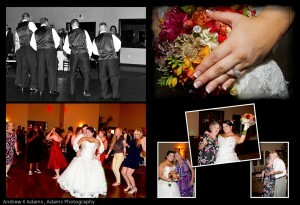 Click for FLASH Wedding Album Slideshows in new window! Copyright © 2019 Adams Photography. All rights reserved.